This Eid, it is important to keep the less privileged in mind to create change in their lives. As many of us enjoy the benefits of Eid gatherings with tables full of food, we must remember those who are displaced and poverty-stricken. Meat is scarce and often expensive. As we feed those closest to us, we have to consider the needs of our brothers and sisters in developing countries and communities. Thanks to gracious donors, ZF was able to distribute more than 7.67 million meals in Ramadan 2017 alone. The next step is to provide fresh meat for Eid al-Adha. ZF carefully selects beneficiaries for the meats to be sure those who need it most are well provided for. Providing meat during Udhiya helps balance the diets of families who live off just rice and water. Once they receive these meats, they divide them into small packages that last longer, minimizing malnourishment illnesses. With support from generous donors in the 2016 Udhiya season, ZF was able to help nearly 240,000 beneficiaries in more than 30 countries. 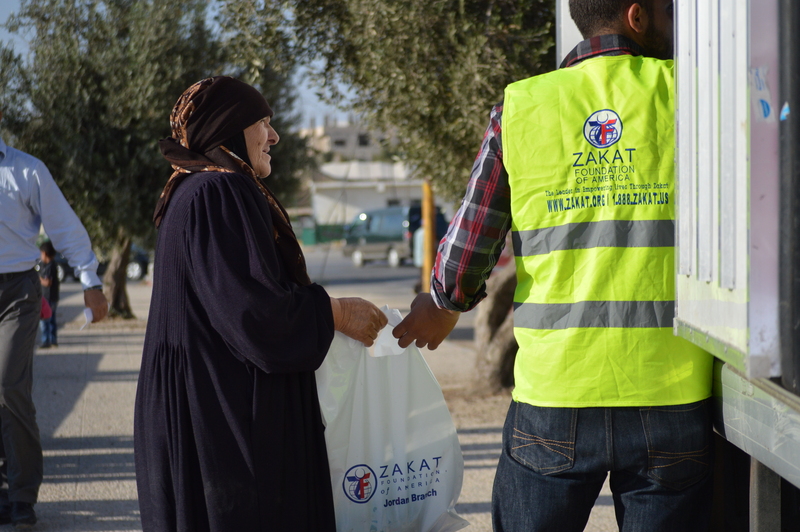 ZF provided meat for 97,800 beneficiaries in the Middle East and 72,000 in Africa. More than 68,700 beneficiaries in 10 Asian countries received meat, as well as more than 1,000 beneficiaries in the United States and Latin America. Meat can be provided to an entire family for as little as $70 and as much as $500, depending on the country. ZF will sacrifice a sheep, if possible. If not, we will substitute a cow or buffalo for every seven Udhiya/Qurbani shares. ZF will perform Udhiya/Qurbani in requested countries until per-country quotas have been met, at which point the Udhiya/Qurbani will be performed in a country with the greatest need. Through your generosity, ZF can make sure that underprivileged families are receiving meat in time to celebrate Eid al-Adha.